Whether you're protecting important documents like birth certificates, safely storing firearms out of reach of children or even securing millions of dollars of valuables we have the right solution for you! Today we live in a time of uncertainty, with unemployment higher than it has ever been and the economy struggling like never before. More than ever have people questioned the security and safety of keeping their valuables and money in banks. The number of personal safes that have been sold in the past few years has skyrocketed. 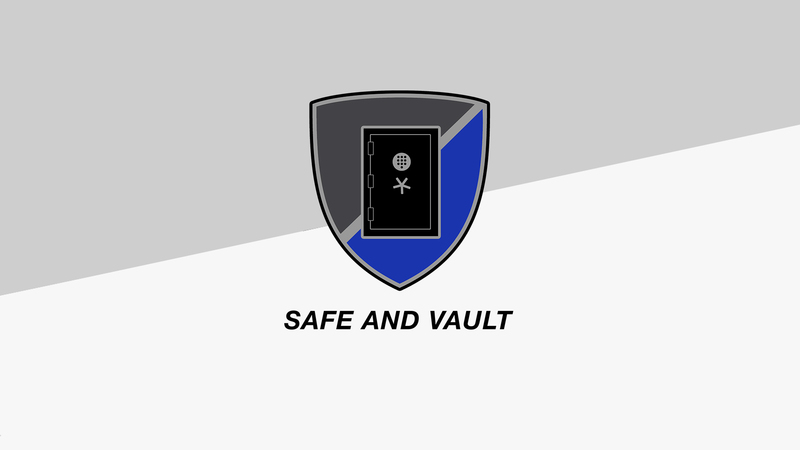 Safe And Sound is proud to offer our customers with an expert service when it comes to purchasing and installing your new home safe. All of our recommendations and experience is backed by over 40 years of experience from the top safe technicians in the United States. Call today to schedule your free in-home consultation to see what safe would suit you best.